First thing is first, congratulations on your engagement and upcoming wedding! There are LOT's of things to plan for, decisions to be made and vendors to meet with and book. Before ANY of that can be done, you need to first sit down and learn to make a wedding budget, even BEFORE you meet with a wedding planner or wedding venue. 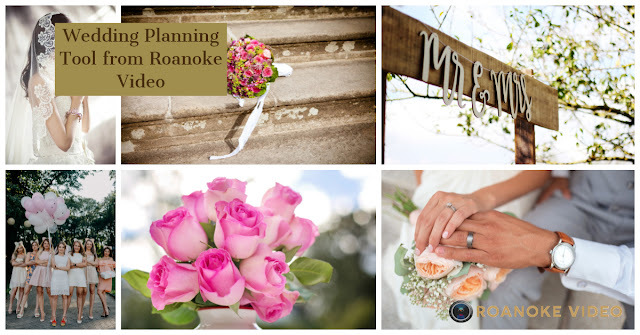 Today, I'm going to share with you what other couples here in the Roanoke Valley have gone through, give you some estimated costs on what you should be paying and help guide you through the process. 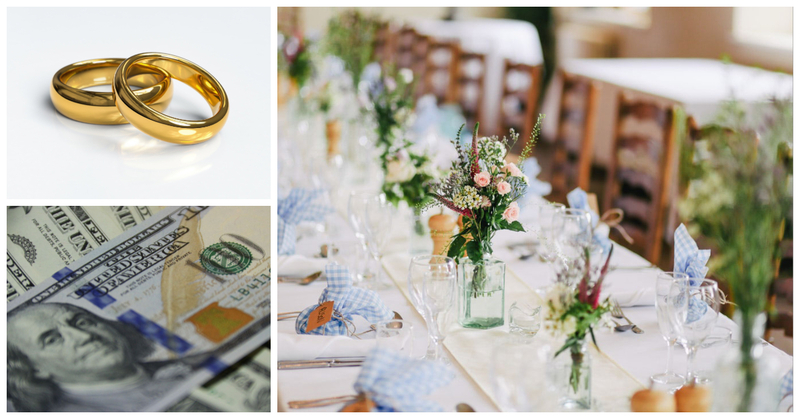 Weddings can cost greatly depending on what you have in them, but lets start with the basics. If you search on places like the Knot or wedding wire you're going to find some national numbers on the cost of weddings. While that's great, our part of the state is a bit different, more low key and things tend to cost much less. According to TheKnot.com website the national average cost of a wedding is just about $36,000 in 2018. Here in our area, that same wedding would cost about $17,000 less. Data that I've collected over the years would suggest that while some wedding vendors are right in line with that national average, some are greatly skewed. Take the wedding venue for example, the average in our area for a top notch venue is about five grand give or take while the national average is about $16,000. No matter what your wedding is going to cost, you should use these guidelines as a rule of thumb for your budget. You can work out the total costs later, but if you know a total amount you want to spend, then you should be able to figure out how much you need to budget for each category. We are basing these estimates off 100 guests and 10 in the wedding party, not including vendor numbers on hand. Wedding venues should be the most expensive on your list of items. Plan on spending no more than 26% of your overall budget on the venue in the Roanoke Valley. Normally, you will find many venues in the $4-$5,000 price range that will suite all your need for the day. These are well established places and they offer both the ceremony and reception, chairs, setup, breakdown and many other basics in the cost. The next most expensive vendor is the wedding photographer. Here in our area, couples typically outspend in this area than my industry, wedding video. Pay no more than 15% of you overall wedding budget on images for the day. Third is the wedding video. While only about 25% of couples hire a wedding videographer such as myself, those that do spend about 11% of their wedding budgets on this. Here is a fun fact, nearly 79% of couples regret not having a professional wedding video at their first wedding anniversary. For a complete breakdown on what you should be spending on your local wedding here in the Roanoke area, use this handy tool that I created. Simply input your total wedding budget and it will break down everything you should be spending for you.